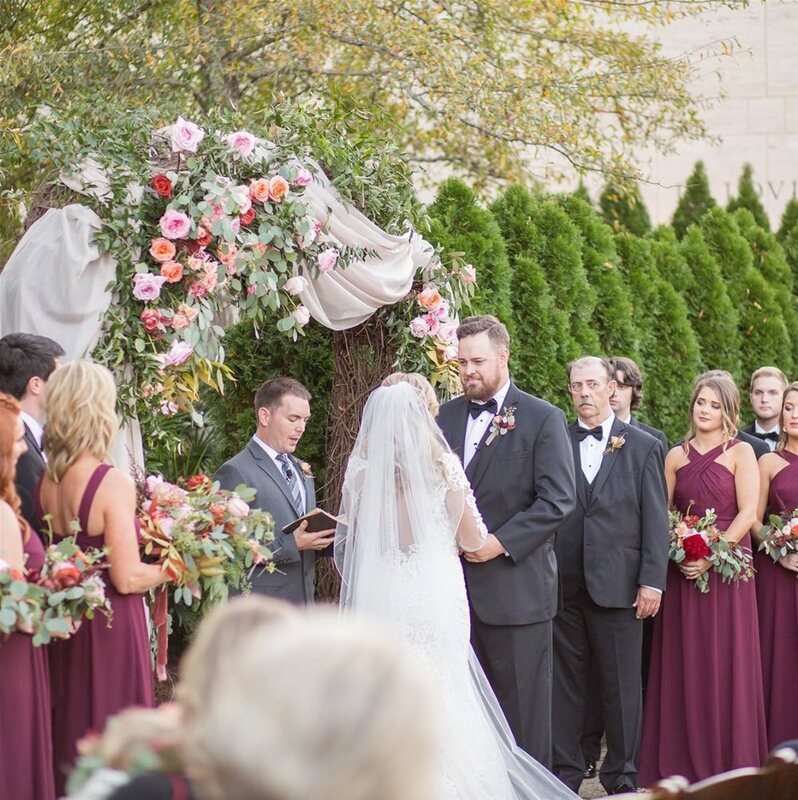 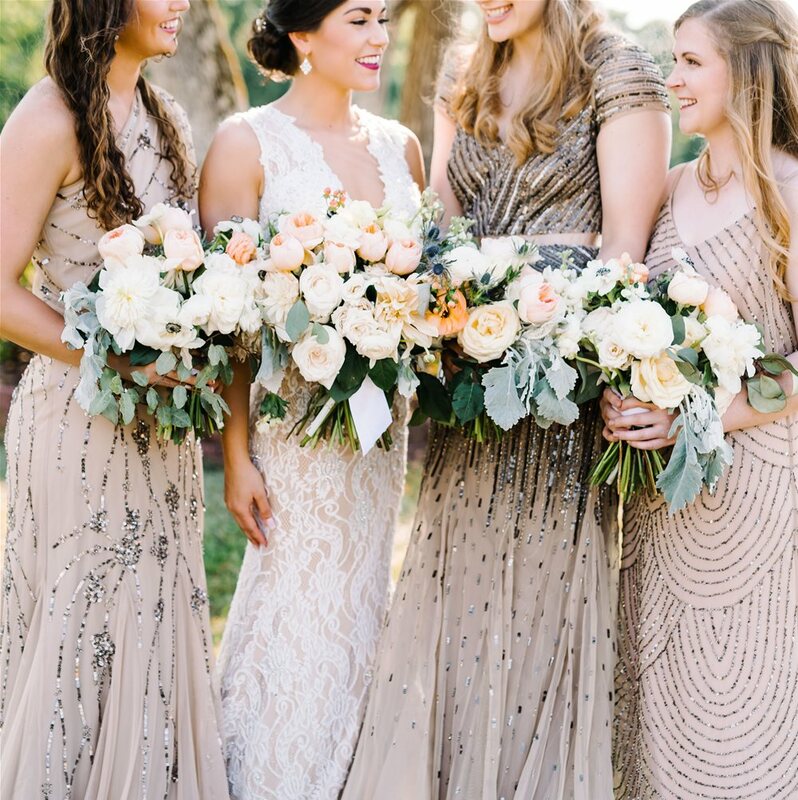 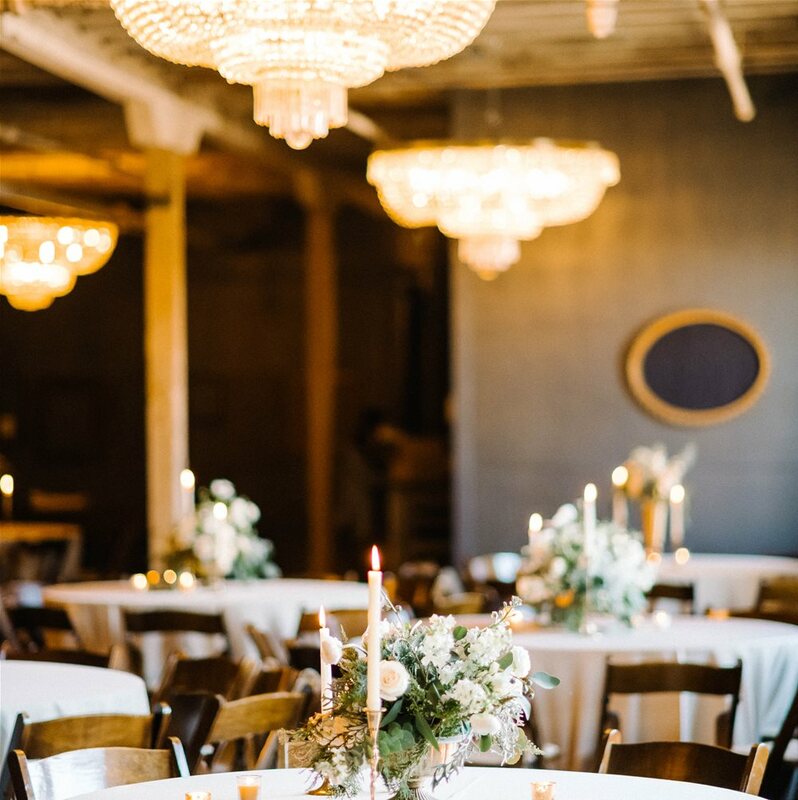 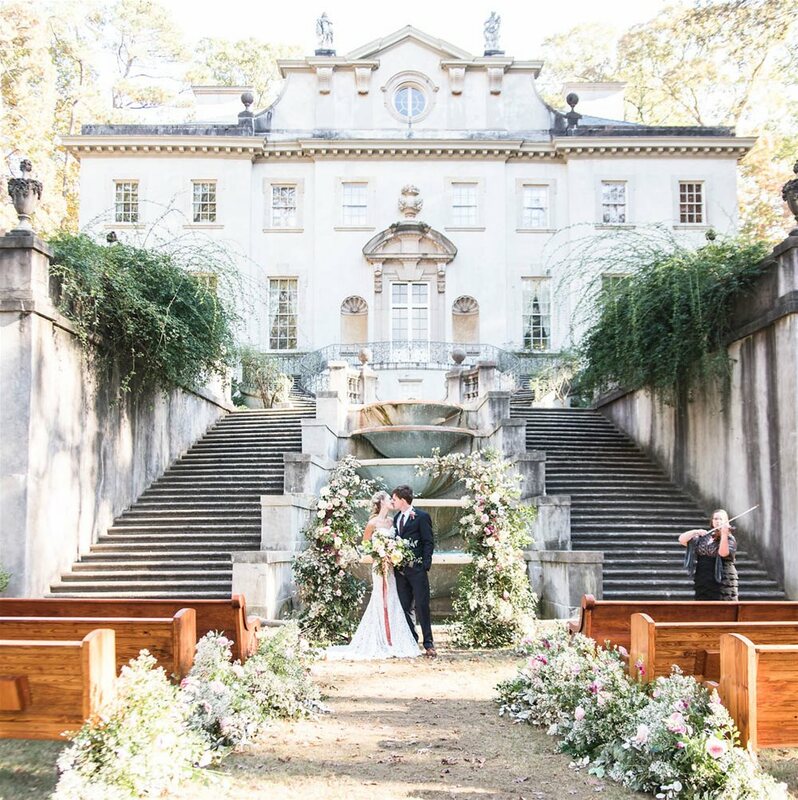 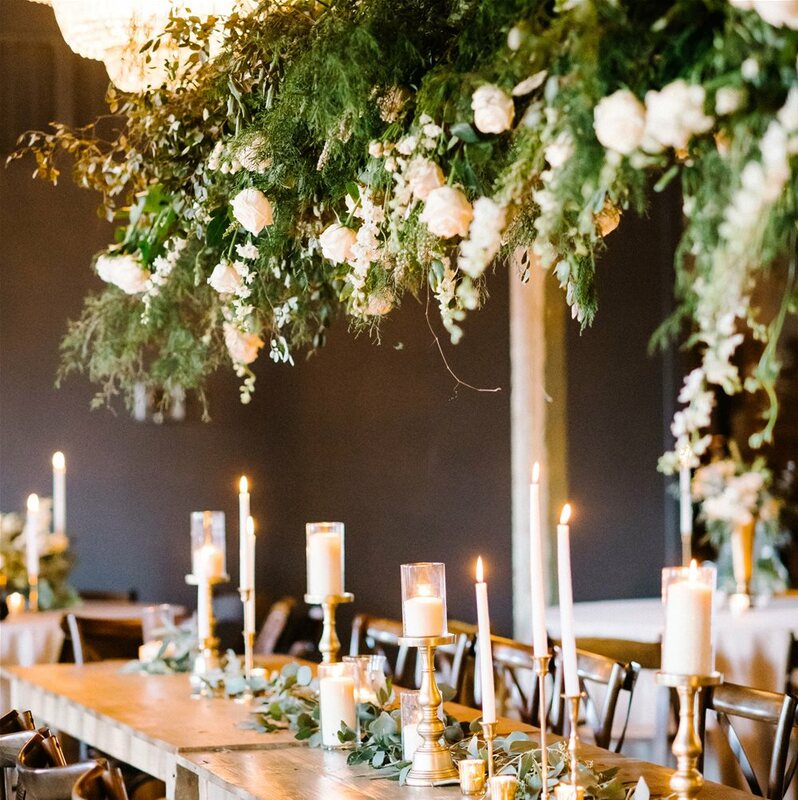 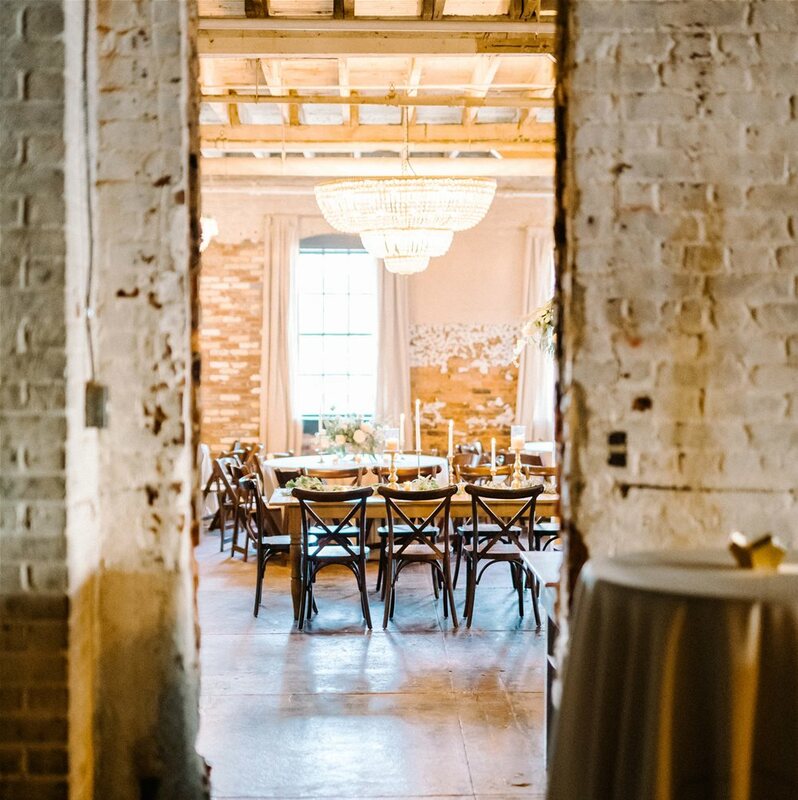 Thorne and Thistle is a destination wedding planning with floral and event design studio with a passion for travel and creating memorable events in meaningful locations across the southeastern states and beyond. 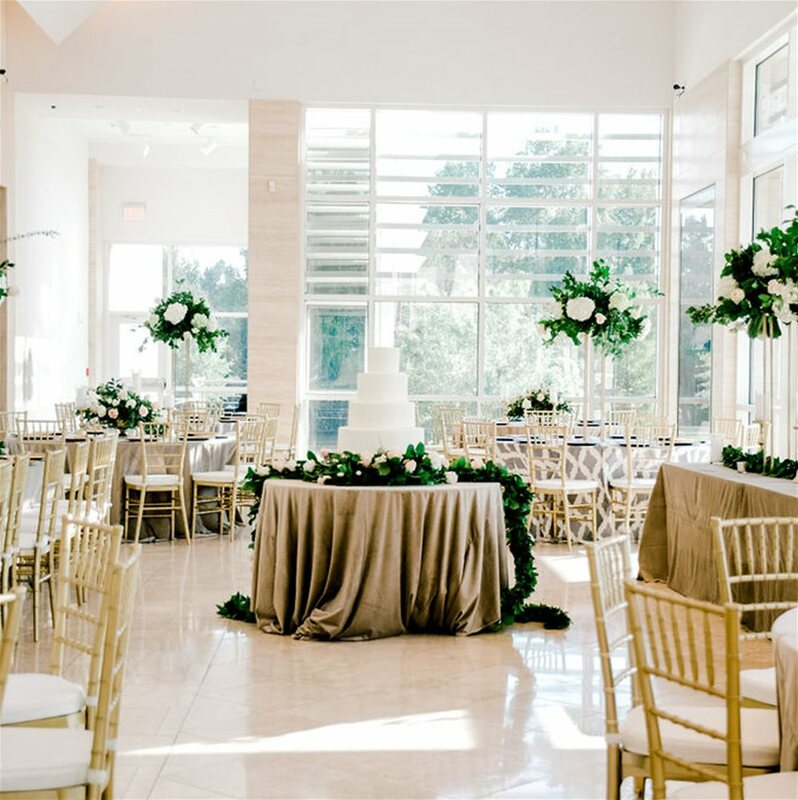 To learn more about our wedding planning with floal and event, visit our services page or inquire. 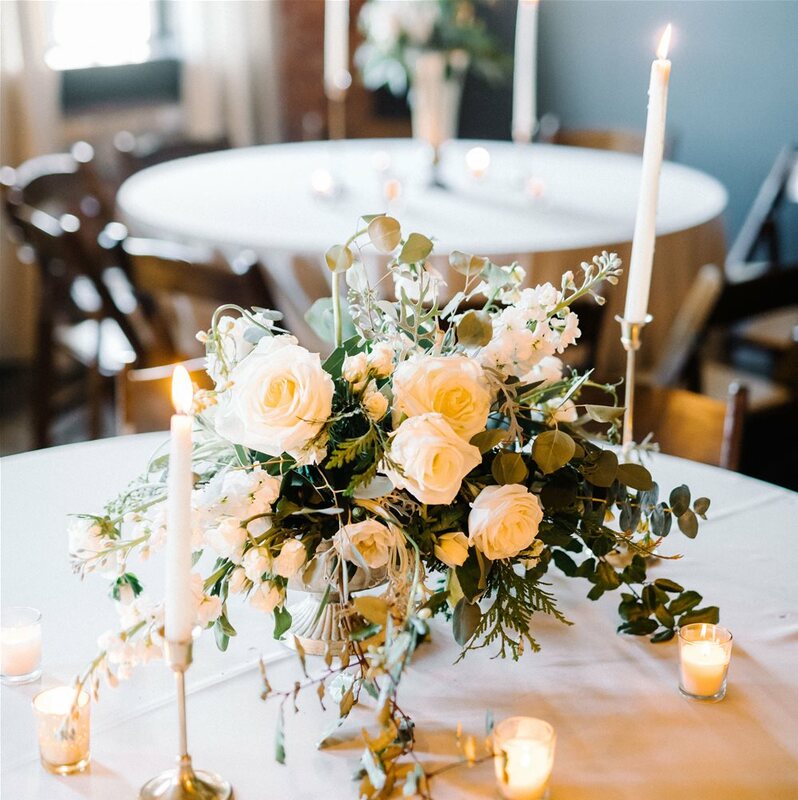 We offer fully customized wedding planning services with comprehensive floral and event design plans that capture your unique wedding style and vision. 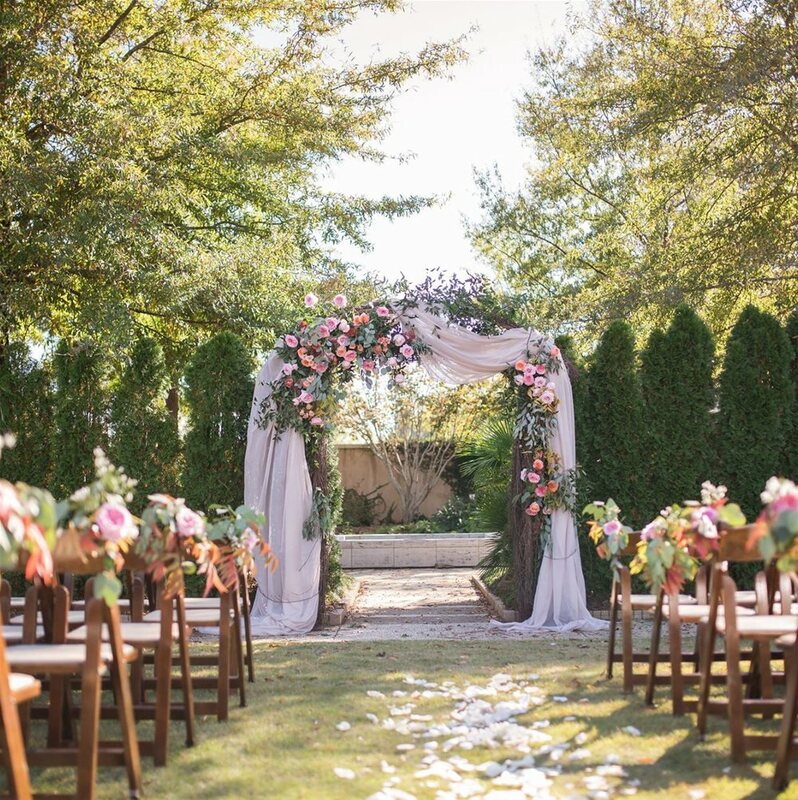 We love bringing our wedding and floral design skills to destination weddings world wide. 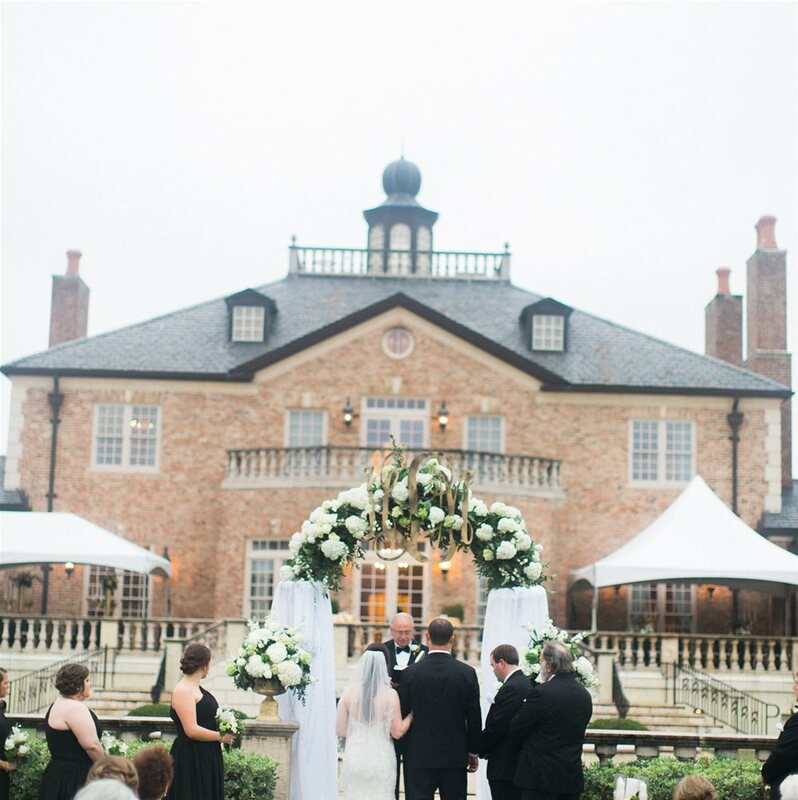 We are honored to be featured in local, regional and national print andonline publications. 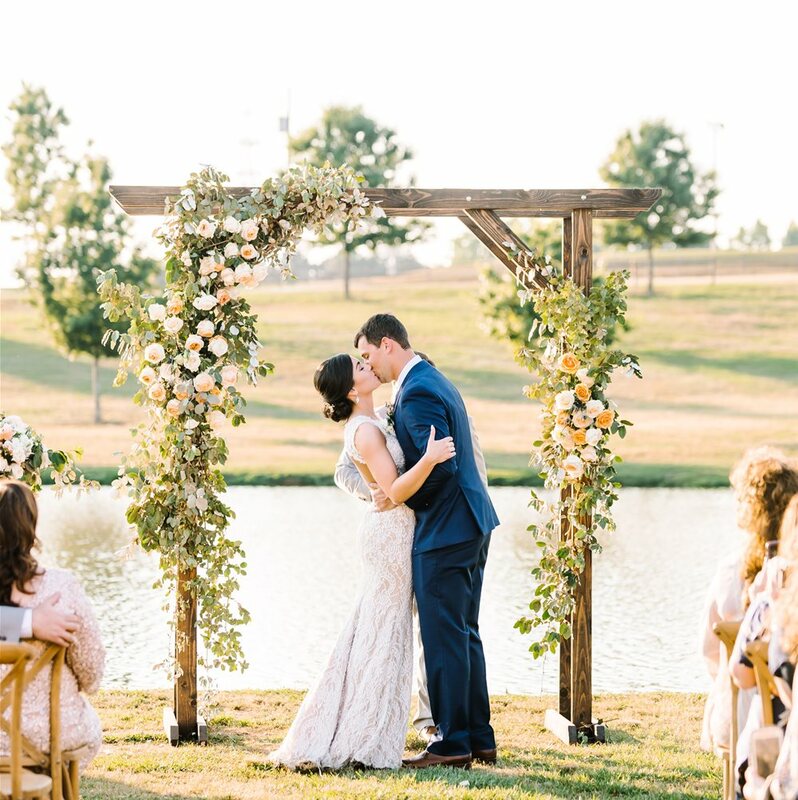 Our full planning is for the bride who wants the guidance and direction of an experienced professional throughout her engagement. 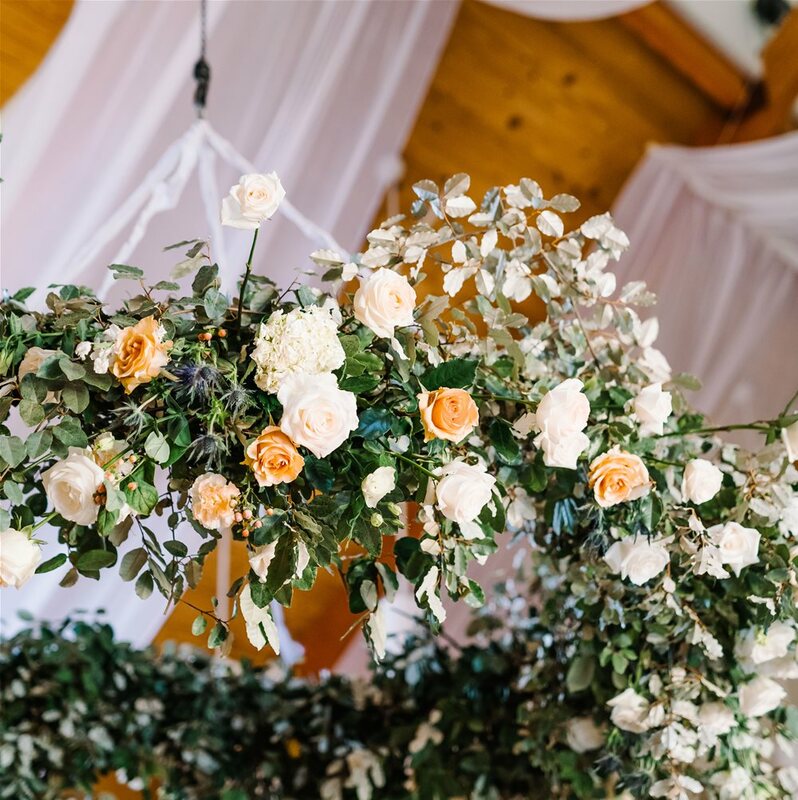 Both of our planning packages include a floral and wedding design plan fully customized for your wedding style and vision as well as step by step assistance with every decision. 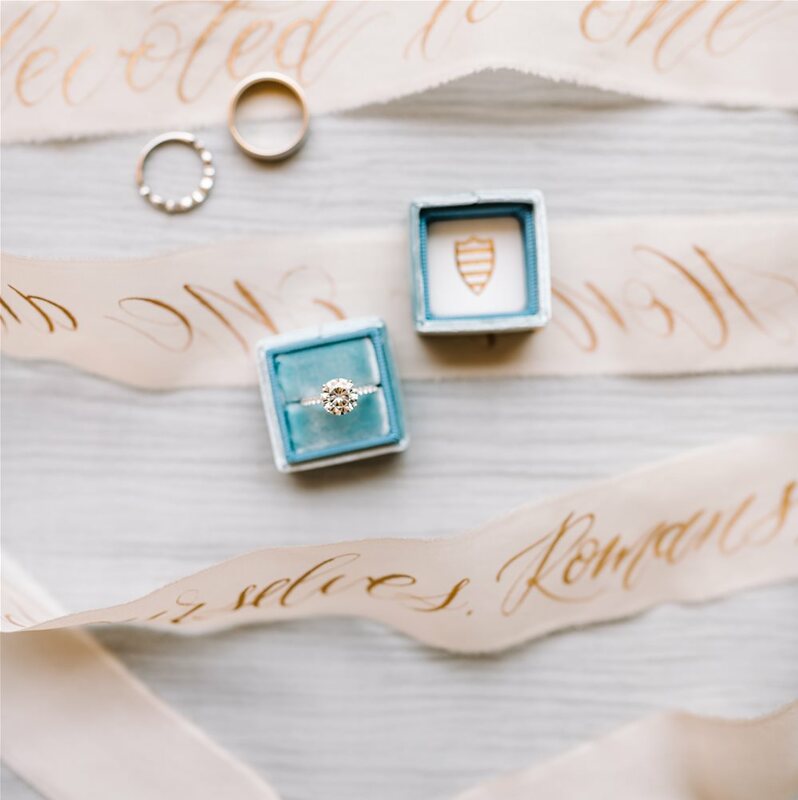 Either of our planning services allows you to be fully present on your wedding day while we attend to the details. 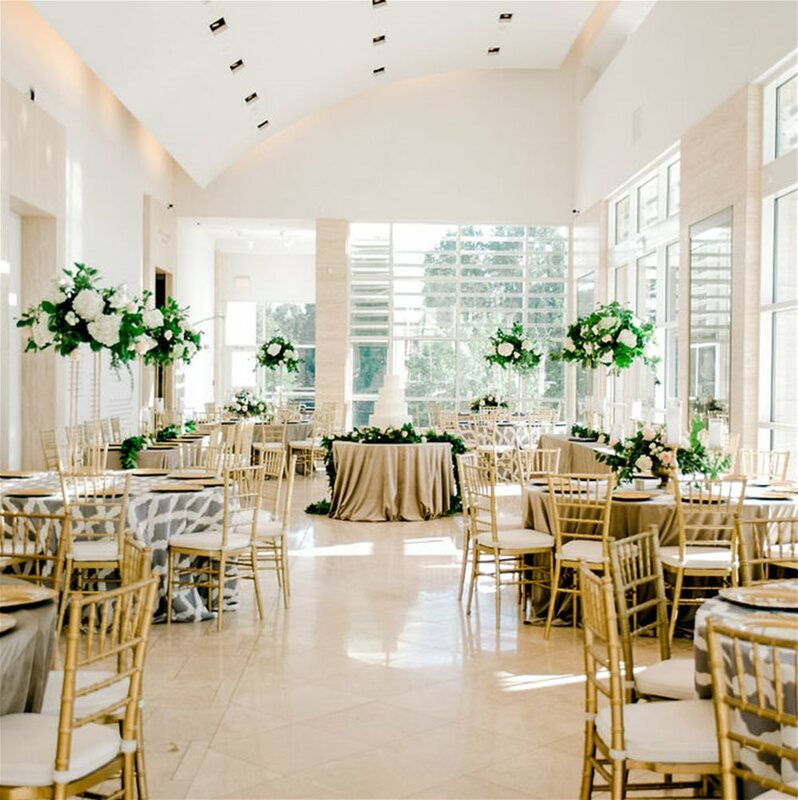 Our partial planning is a must-have for the bride who has the time to plan her wedding but needs professional assistance selecting the best vendor team available, then tying all of her plans into a cohesive vision. 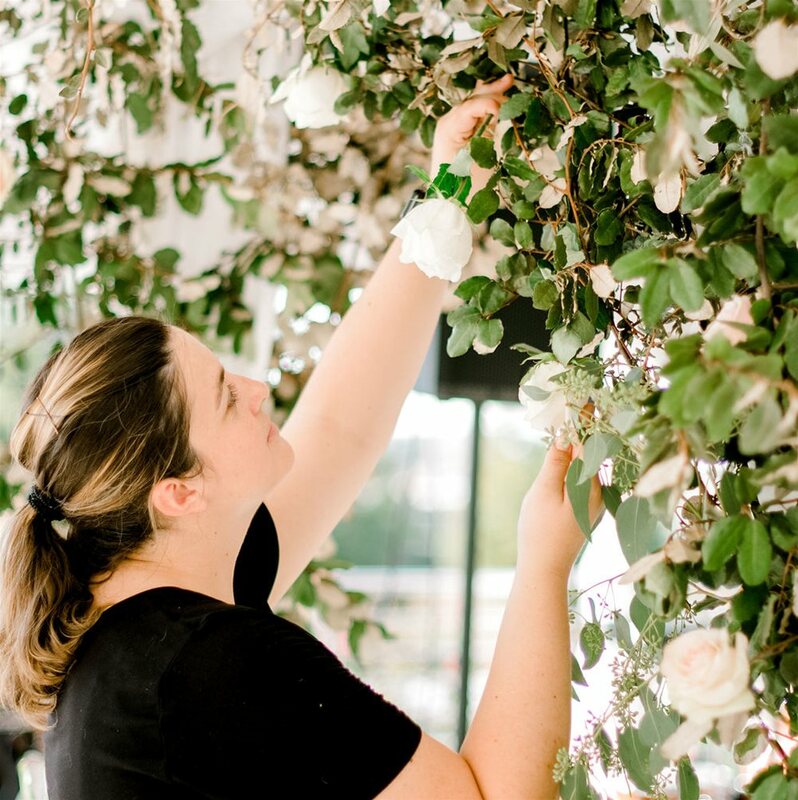 One month out we coordinate all vendor communication , direct the day and install your custom floral and event design. 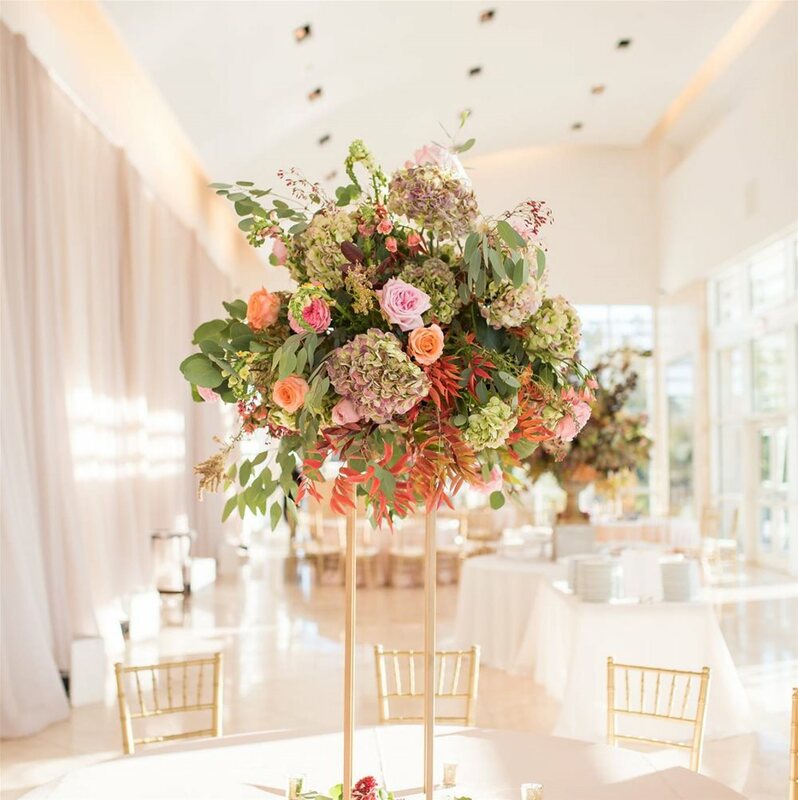 *We do not offer coordination or floral delivery services outside of our own events and weddings.